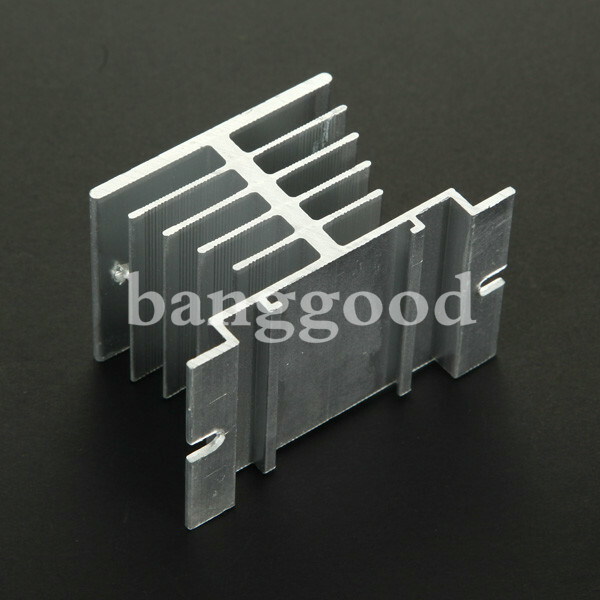 Come with a aluminum heat sink provides long lasting usage, it will help dissipate the heat and protect your relay. Solid State Relay ideal for automatic process control application, a must component for temperature controller and other machinery control system. Size:Roof:50mm x 60mm.Foot:80mm x 50mm. Compatible with:Designed specially for single phase solid state relay. Solid State Relay ideal for automatic process control application.